Are you looking for fat reduction or cellulite removal in Croydon? 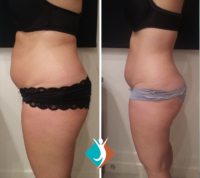 Learn more about our Lipofirm Pro treatments! Our treatments are safe and boast impressive and long-lasting results, paving the way for more balanced living. Our team are highly trained and will always deliver an exceptional customer experience in a friendly, relaxed and professional environment. 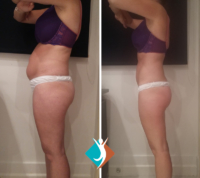 So what is Lipofirm Pro? This treatment uniquely combines two technologies – TriLipo Radiofrequency (RF) and TriLipo and Dynamic Muscle Activation (DMA). This treatment is safe, painless and effective and offers visible results from the first treatment, though we recommend a course of treatment for the best results and we will discuss your personal requirements with you. The treatment doesn’t require any downtime, enabling you to return to your day-to-day activities straight after your appointment. You can even have the treatment in your lunch hour and head back to work afterwards! Prior to any treatments, we will carry out a detailed consultation and assessment, where you can discuss the areas you wish to treat. We are happy to offer a free consultation to discuss how Lipofirm Pro could work for you and we are always happy to answer any questions or queries. Please ring our team today to book an appointment on 020 3488 0662. I live in Croydon and am looking for non-surgical weight loss treatments near to me. How does Lipofirm Pro work?! 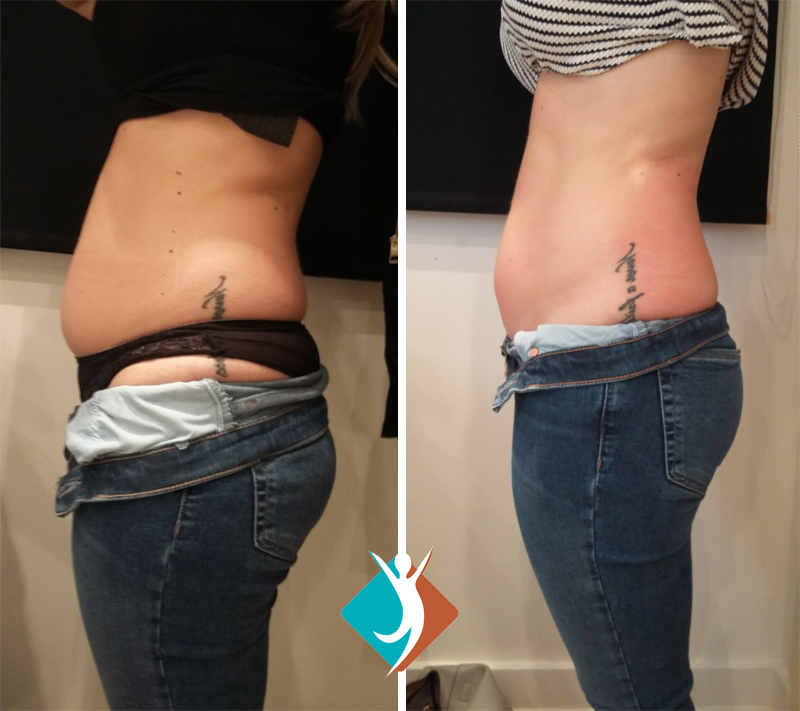 Lipofirm Pro’s two technologies – TriLipo Radiofrequency (RF) and TriLipo and Dynamic Muscle Activation (DMA) work in harmony and are delivered via a single applicator. The RF energy generates heat in the body’s dermal and subcutaneous fatty layers. This heat stimulates and increases fat metabolism in the subcutaneous fatty layer, releasing liquid fat from the fat cells. The fat is then drained by simultaneously applying internal and external pressure to the fat layer; the DMA pulses stimulate the muscle to contract and this pushes the fat cells up towards the surface of the skin. Combined with the external pressure of the applicator, this encourages the fat cells to be naturally released and expelled through the body’s lymphatic drainage system. The RF energy also warms the skin and encourages production of collagen and results in immediate skin firming and tightening. This treatment in non-invasive and pain-free. You will feel your muscles contract – like a flicking feeling but this sensation is not uncomfortable. To maximise the effects of the treatment, we always recommend that our clients drink plenty of water. 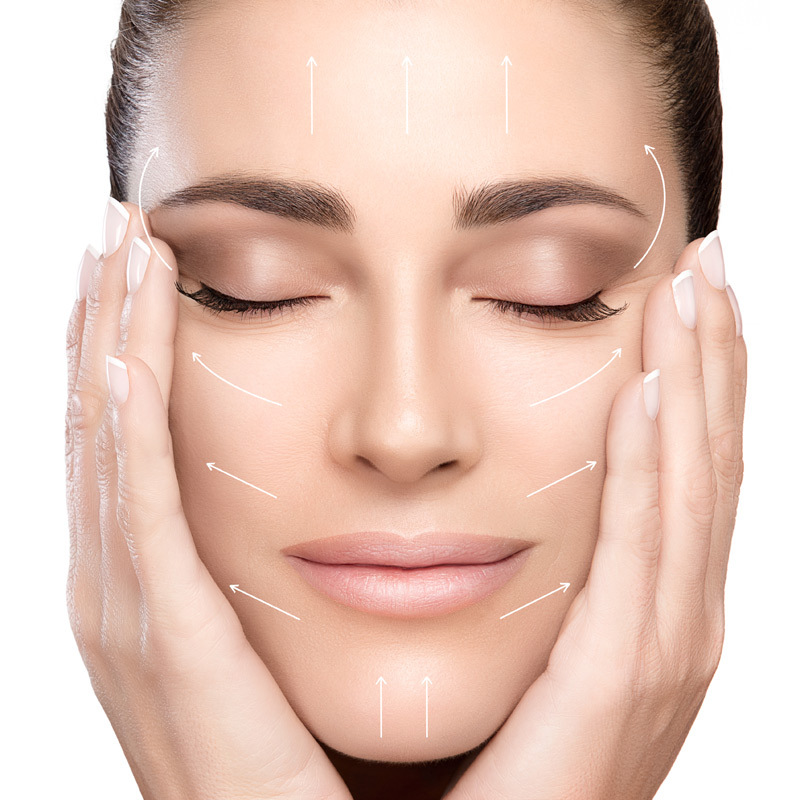 Are you looking for skin tightening and wrinkle reduction treatments in and around Croydon or Purley? Sagging skin on the neck and face, along with wrinkles are common issues, associated with ageing. This is mainly caused by the decreasing of collagen production. Lipofirm RF technology can be used to stimulate collagen production and tighten and strengthen the skin. It can focus on specific areas, including around the eyes and mouth, jowls and neck and even the hands. DMA technology will also stimulate and tone the muscles beneath the skin. Results will be clearly visible from the firm treatment. 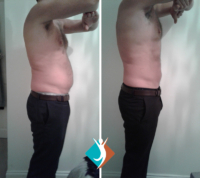 For Lipofirm Pro treatments for fat reduction and skin tightening in Croydon, call our clinic near you! For further details, please ring us on 020 3488 0662. Alternatively, you can email info@shapeandtoneaesthetics.com or use our online booking system to book in your appointment.